Starting your own business is an exciting adventure. It can also be a very scary one. While there are rewards to running your own business, there are also some risks involved. Insurance is a way to protect yourself against these risks. For this reason, entrepreneurs should have a few different types of insurance policies, including health, homeowner’s or renter’s, and disability. In addition to these insurance policies, it’s also important to have a life insurance policy. For entrepreneurs, life insurance provides your family with a way to pay bills after you’re gone and helps them handle any outstanding debts associated with your business. As an entrepreneur, money can be tight though. Here are a few tips on how to save money on your insurance cost. A major factor in the cost of your life insurance policy is your age. The older you are, the more expensive it’s going to cost. There are other factors that go into determining your cost as well, including how much coverage you need as well as your overall health. Typically, the younger you are, the less health issues you have, or are likely to develop. The earlier you buy, the less it’ll generally cost you. There are many companies that offer life insurance policies. There are the ones you see advertised on television and the ones who send letters in the mail. There are also several others out there that you might not have heard about. Before you purchase a policy, it’s essential that you contact several companies and get free quotes. Provide the same information to each company. Even with the same information, premiums will vary. This will allow you to find the best rate for the coverage you need. There are two types of life insurance, term and whole life. Term life insurance is a product that is only in place for a set number of years. Should you pass away while the policy is active, your beneficiaries receive a set amount of money. After that term is over, the policy expires, even if you outlive it. With whole life insurance, your policy is in place for life. Whole life insurance policies tend to cost much more than term policies, and can in many cases be cost prohibitive. For most entrepreneurs, a term life insurance policy is enough, and is much more affordable. However, if you are looking to offer some basic coverage you should look into the affordable final expense insurance options. While you’re shopping around for life insurance policies, don’t be afraid to ask about any discounts. Many companies provide them, and they vary from one to the next. One might provide a discount for different levels of coverage while another might provide a discount if you enroll in autopay. Some insurance providers may also offer discounts if you lead a healthy lifestyle. Most people make their life insurance payments monthly. You can actually save more money if you make payments quarterly or even annually. The payment will be larger when you make it obviously, but you’ll pay less overall. In addition to paying less overall, making fewer payments means one less payment you have to worry about every single month. Life insurance is a necessity, even if you run your own business. It doesn’t have to break the bank though. A little bit of time and effort to get quotes from different companies and compare what they offer can help you to make sure that you get the best coverage for your family without putting undue strain on your budget. I hope you enjoyed this blog post about how entrepreneurs can save more money on insurance costs and life insurance policies. Interested in more articles about finding the right insurance? 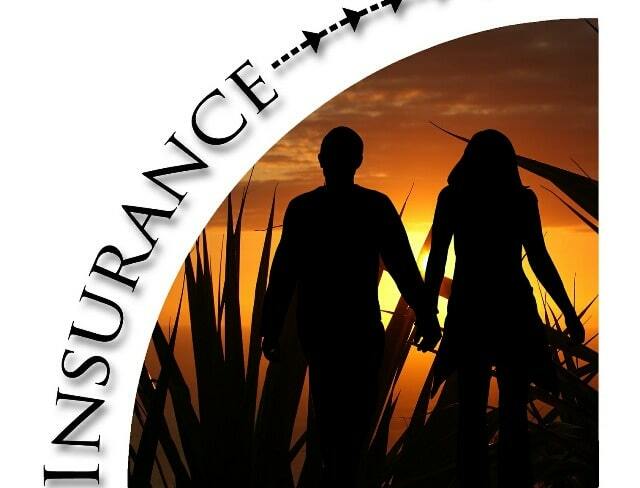 • Does Your Business Have The Right Insurance Coverage?